amazing places around the country. unique art taught by renowned instructors. 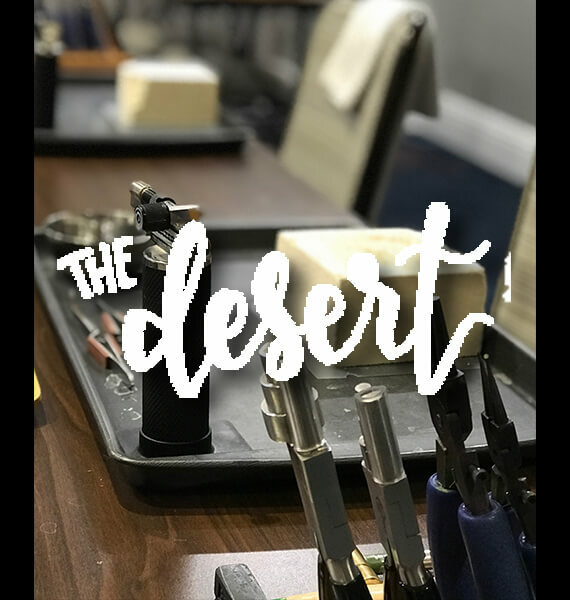 Coinciding with the Tucson Bead and Gem shows, we offer seven days of classes at the Tucson Hilton-East, a beautiful, newly-renovated property, sure to please. 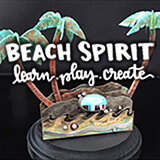 Featuring the top talented artist-instructors on the market today who are teaching over 60 classes, there is sure to be something for everyone. 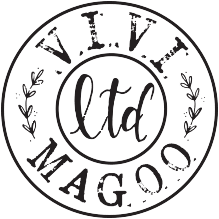 Come take classes, shop the shows, make new friends and enjoy the one-of-a-kind, personalized Vivi Magoo experience. All the same love and Vivi Magoo attention! 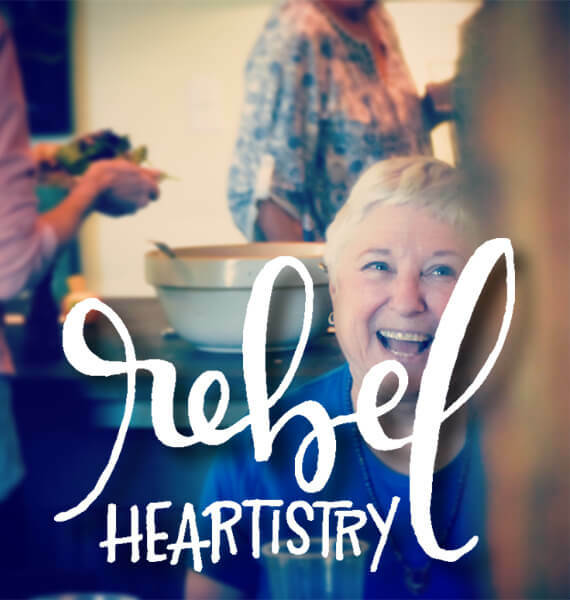 Our Vivi Magoo LTD series of retreats are intimate, artist-in-residence events featuring a single instructor, fourteen students and three days of fast-paced, intensive classes. 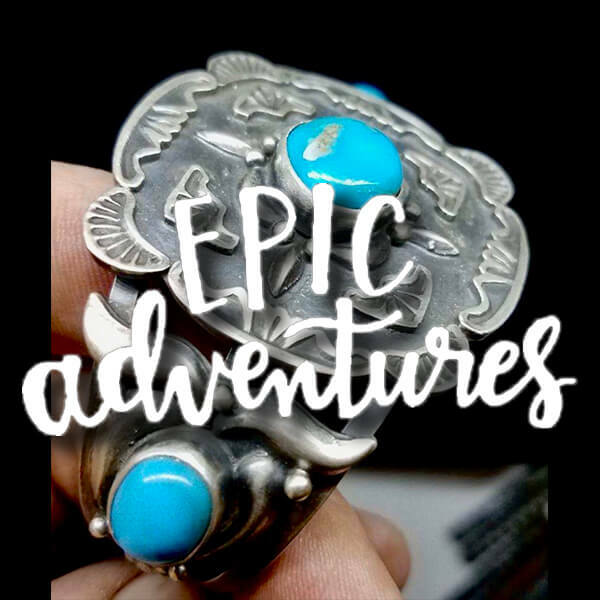 We take care of everything from lodging to delicious meals, nightly happy hours, signature Vivi Magoodies, special presentations by the instructors and open studio time. You’ll walk away feeling rejuvenated and refreshed, inspired by your new skills and connected to your new art friends.